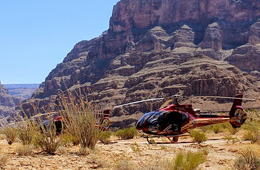 Beautiful mountains, isolated trails, and river rafting can make a Grand Canyon trip a time to remember. However, packing for your visit can be a real dilemma with the extreme temperature changes of the varying elevations. If you are planning on spending time in the North Rim, as well as the South Rim, here are some tips on packing for those Grand Canyon trip adventures. This is no journey where jewelry, dress shoes and makeup are a must. Think more along the lines of sunscreen, bug spray, hiking boots, and a cap. This is an area of the world that remains untouched, with few amenities for being stylish. Consider what it is like to visit a nearby woods, and you will soon get the point. Although not as drastic as living in survival mode, the smallest of supplies can be appreciated. 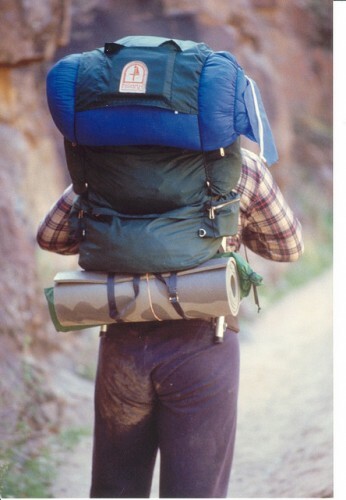 Itch cream and toilet paper are two items that you never want to forget when packing for Grand Canyon fun. Also remember a back pack for storing supplies and clothes. Your Grand Canyon trip is going to consist of warm days and freezing nights. A cabin or a lodge will not always be conveniently located when out on a hike or sightseeing tour. A t-shirt and a pair of light-weight pants is a good choice for spending time outdoors, but remember to keep a sweatshirt in your backpack. Being caught on a ridge when the sun begins to set can give you a chill that you never expected. Do not depend on a pair of tennis shoes for comfort. Hiking boots may take some getting used to, but will be a welcome relief to your feet. For evening walks, a fleece button down shirt, a pair of jeans, and a warm pair of socks should keep you warm. Water bottles are really appreciated on the hot days of a Grand Canyon trip. It is easy to become dehydrated by the desert sun and staying well-lubricated will keep you feeling well. A cave or two may call for a small, bright flash light for those one-time discoveries. First and foremost, take plenty of supplies for your digital camera. There will be hundreds, if not thousands, of pictures that you will cherish after you are back home. 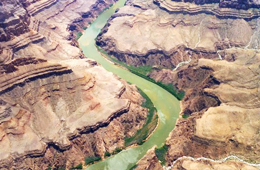 Depending on the length of time that you are going to spend on a Grand Canyon trip will determine how many changes of clothes you will need. Most facilities have washers and dryers so traveling light is a possibility. 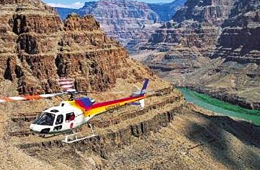 Packing for Grand Canyon pleasure doesn’t have to consist of lots of supplies when you plan ahead. Even if you forget the sunscreen, there are plenty of shops for those forgotten items.